I’ve never been a fan of beets in all my adult life. I love their vibrant red color but I’m sorry they are just not delicious, at least in the ways I’ve tried. It wasn’t until I had honey roasted beet in a kale salad at a local vegan coffee shop a few weeks ago that my mind started changing. I did not gag which was a first and I actually enjoyed it. That got me thinking that maybe what I was missing was roasting them in a sweet syrup. As you can imagine, that’s how they ended up in this panna cotta! 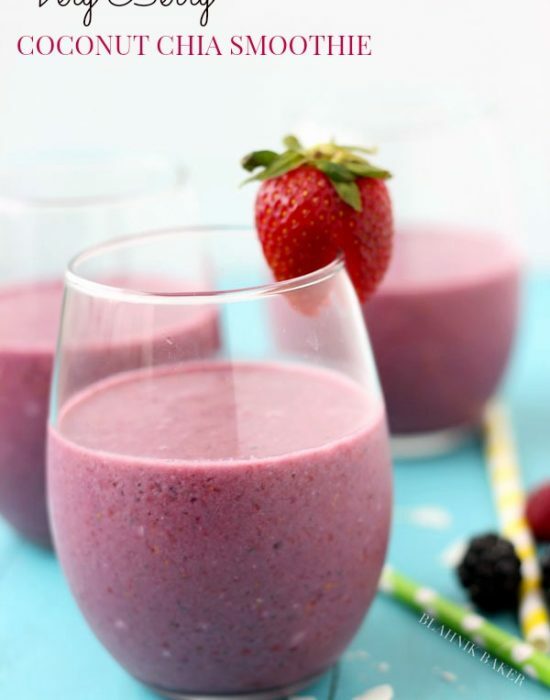 A sweet way to enjoy your veggies and get a natural pink dessert. This honey roasted beet panna cotta was my creation in support of KitchenAid’s Cook for the Cure and think PINK campaign. In partnership with Susan G. Komen for the 14th year, KitchenAid is supporting the fight against breast cancer. We all know how close to home breast cancer hits. 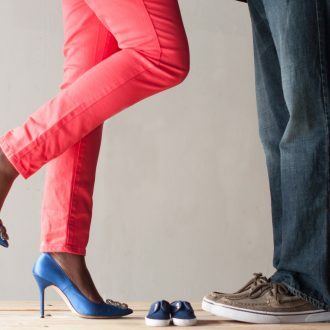 It touches so many of our lives and women we love which is why efforts to find a cure and support families going through this are extremely important. 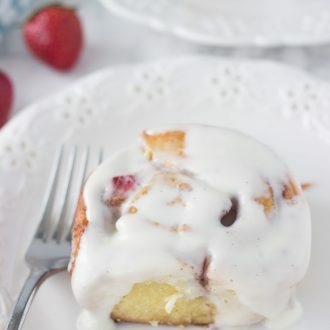 Through the Cook for the Cure® program, people with a passion for cooking (and baking!) are given an opportunity to support this meaningful cause. The program raises funds (over $10 millions in 14 years!) and awareness for the fight against breast cancer in different ways from pink products and celebrity chef auctions to home-based fundraising events. Isn’t that wonderful? Find out more HERE on how you can help make a difference. One way KItchenAid is raising awareness for breast cancer is through the power of pink and KitchenAid’s pink collection. 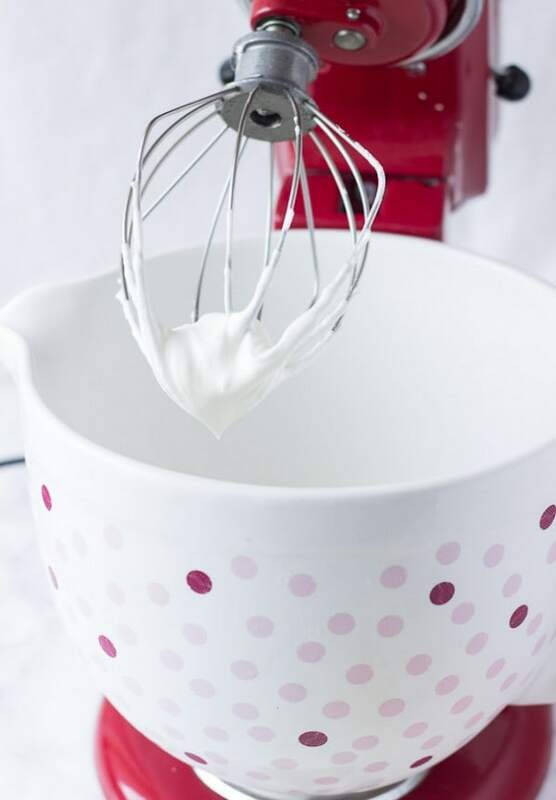 This year, KitchenAid is adding this new pink dolka dot ceramic mixer bowl to the collection. Here’s an exciting sneak peek of it since it will be available in late summer/early September on KitchenAid.com. 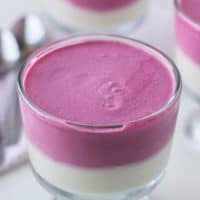 I love making panna cotta as they really are the simplest, creamy and delicious cupped no-bake dessert I’ve made in a long time. While thinking of a pink themed dessert to make with my ceramic bowl, the vibrant pink color of pureed roasted beets came to mind and was just perfect! You can eat your veggies and still enjoy a creamy decadent dessert…tell me that’s not a great idea? 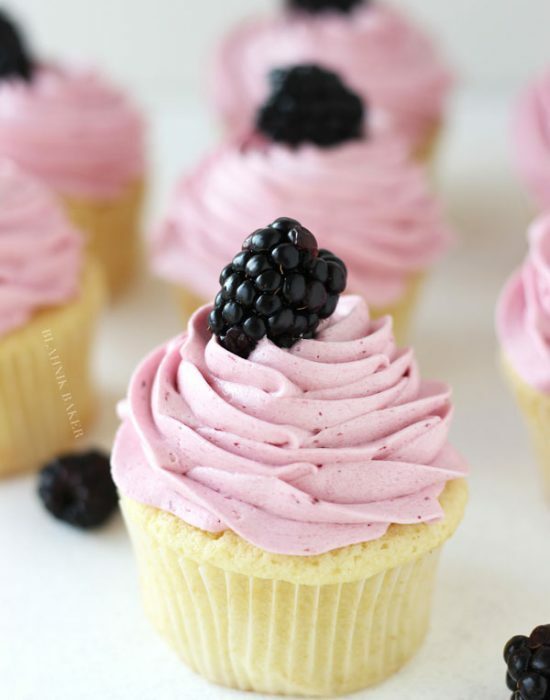 Now, let’s all make some pink food and THINK PINK in support of the fight against breast cancer. In a medium saucepan, whisk the egg yolks, lemon zest and juice and ¾ cup sugar until well combined. Set saucepan over medium-high heat, stirring constantly with a spatula, cook mixture until it’s thick enough to coat the back of the spatula, about 8-10 minutes. 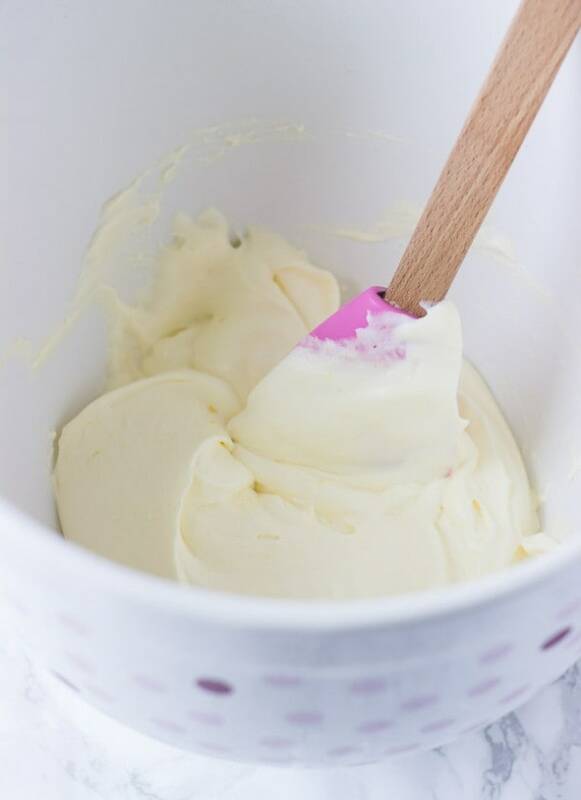 Remove from heat and whisk in the butter, one piece at a time, stirring constantly until smooth. Once smooth, strain through a fine sieve into a small bowl. Press plastic wrap onto the surface of the curd and refrigerate until chilled, at least an hour or up to a day. Prepare the lemon mousse once ready to make the panna cotta. In a medium bowl, whip the heavy cream until soft peaks form. Remove chilled curd from refrigerator. Add half of the whip cream to curd and fold to combine. Add the rest of the whipped cream to mixture and fold until well combined. Divide mousse among 6 medium ramekins (about 6-ounces each). 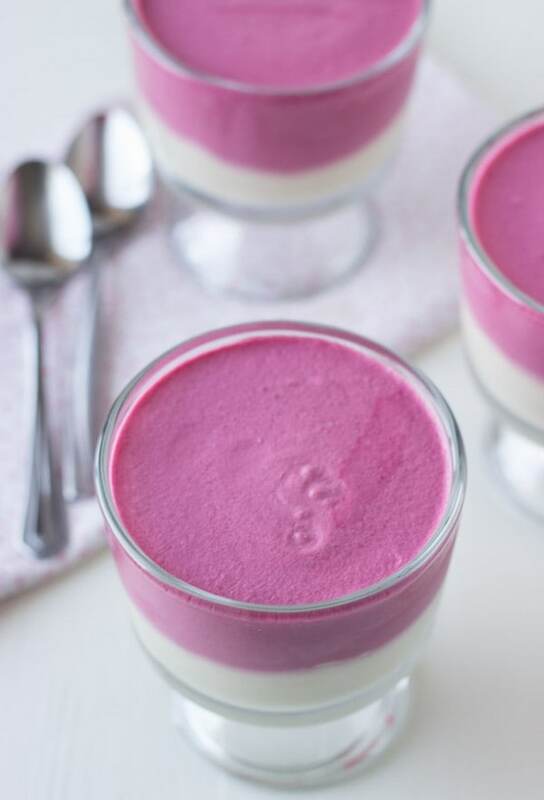 Let mousse chill in refrigerator while you prepare beets panna cotta. Preheat oven to 400 degrees F. Line a baking sheet with parchment or foil. toss the beets with the honey. Roast beets, stirring occasionally, until tender about 25-30 minutes. Remove from oven and transfer to a large bowl. Add the heavy cream and coconut cream to the beets. Stir to combine and let beets cool completely. In a blender, combine gelatin with 2 tablespoons cold water. Let sit for at least 5-10 minutes, until gelatin softens. Add in the beets and cream mixture, salt and vanilla extract. Process until just smooth. Be careful not to over-process as mixture could cuddle. Strain the puree through a fine-mesh sieve into a large bowl. Divide the puree among the ramekins with the lemon mousse and chill until set, about 3-4 hours or over night. Alternatively, you can spoon lemon mousse over the panna cotta. Really? I don’t feel too bad for not liking them before lol! I’m not a huge fan of beets either but I think it’s because I’ve been eating them the wrong way. . over the weekend , we had an amazing roasted golden beet dish. . oh my gawd, I could have licked that plate clean . . so good. . love that you used beets here!!!! This is beautiful, Z!!!! and I have to try honey roasted beets .. that sounds amazing!!! Right? I think so many wrong ways are out there and it is not until you try a good roasted one that you change. I was never a fan of beets before either until a few years ago. I’ve never tried them roasted with honey before, I can’t wait to try that! Love this panna cotta! The color is so so pretty! I love the new mixer bowl! Isn’t it so fun? It looks great on my pink mixer, too 🙂 This beet panna cotta sounds divine! I actually love beets so I know I’d flip for this! The bowl is just cute!! I never cared for beets either. My Mom said I didn’t like them as a baby either. Soooo she let me off the hook in regard to eating them. But I’ve always loved the color. However a couple of years ago I ate some in a salad and now I do like them. I don’t go out of my way to eat them, but I don’t avoid them either. 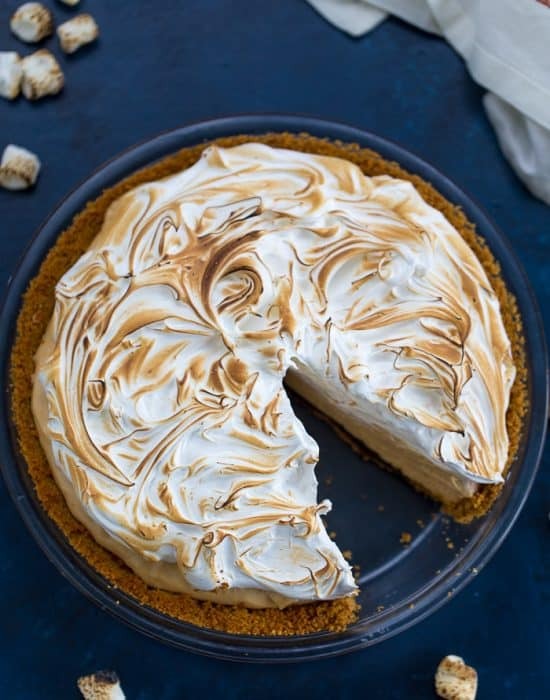 This is a VERY unique recipe, but I do love panna-cottas. Hahah I think the key is having it in salads lol! 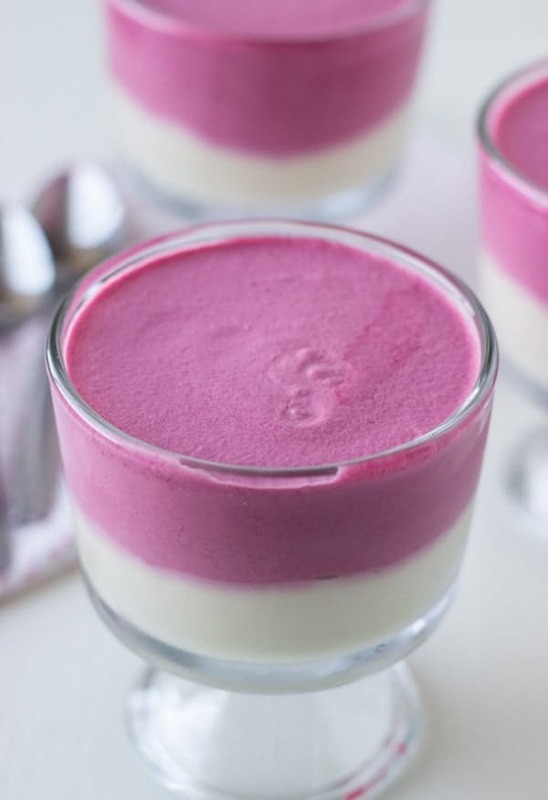 Now I would never have thought to add beets to panna cotta, and what a beautiful color it is! It sounds delicious with the lemon. 🙂 And that polka dot ceramic mixing bowl is just adorable! Thanks Marcie!! The lemon was a great addition indeed! Honey roasted beets sounds so delicious and I bet these make this dessert extra awesome!! 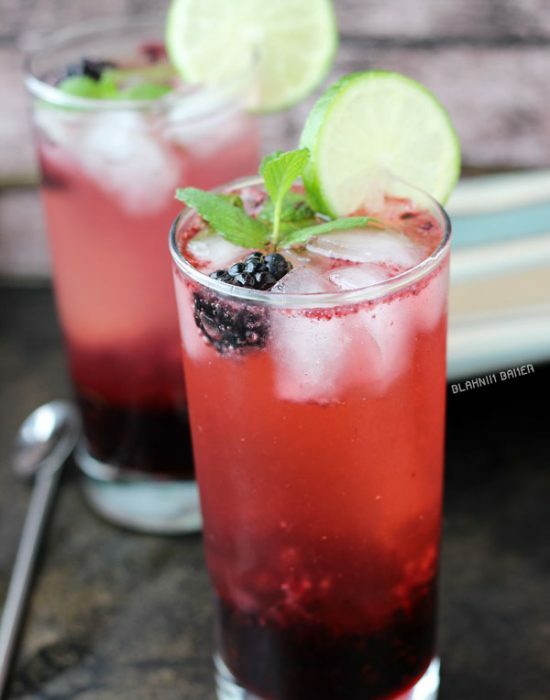 Fantastic combination of flavors and colors! Oh I just love everything about this post. Such a great cause. And you know I’m a girly girl and I like my pink things. So this panna cotta and THAT BOWL (ahhh!) are just calling to me. Wonderful idea to use beets for a natural hue! The bowl is just fab!!! Ooo goat cheese salad and beets sound delicious!! I can’t even deal with the beauty of this seriously. It is stunning!! I never liked beets but you make me want to try them now. That ceramic bowl is so cute! Not only do I really want to try these, but that pink color is unreal! I don’t think I’ve ever tried beets. Oh you have to try them in this!! I love beets actually but never used it in a sweet version like this! Also OBSESSED with that polka dot Kitchenaid. I completely forgot about panna cotta and now I want to add it back into my dessert repertoire soon! You do need the bowl!!! 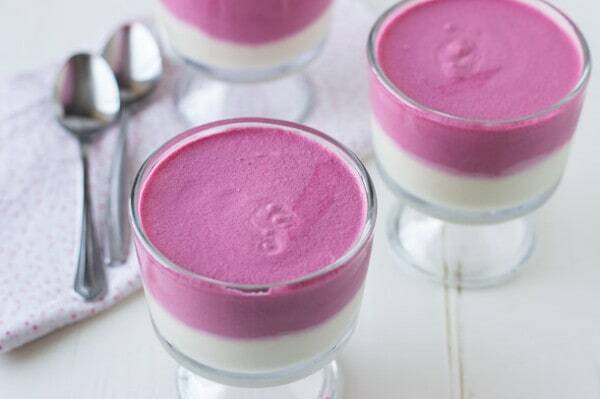 And yes…add panna cotta to your list! !